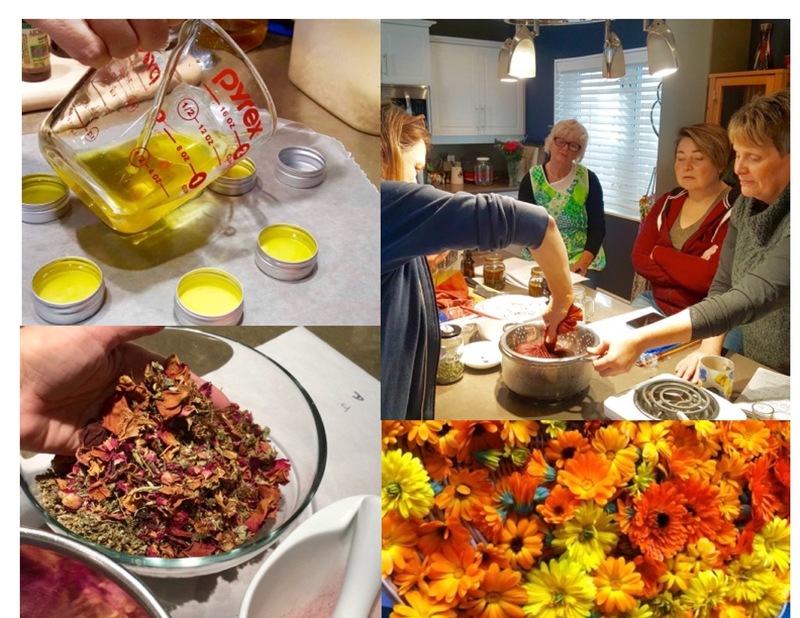 This early summer version of the Medicine Making 101 Full Day Workshop will help you stock your medicine and first aid cabinet with versatile, safe and multi application remedies, focusing on topical remedies for summer sun & bug action. As always, we will cover herbal medicine safety. You will learn how to make a topical spray for discouraging insects and treating itch, and a salve for sun protection and relief. We will make a plantain tincture and review the surprisingly varied and effective uses of this gentle but powerful plant. Lastly we will blend a medicinal tea that’s delicious served iced! $125/person: lunch, all materials and supplies ( except alcohol for tincture) included.